"Unblock And Solve The Problem"
"Kept Us Informed Of Everything They Were Doing,Were Very Polite And Did An Excellent Job"
"Actually Went Out His Way To Really Help. Did More Than Expected And Was A Really Nice Lad." 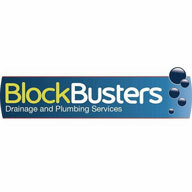 Need a Plumber or Drainage Engineer in Lewes?